We found 240 open box, clearance, and sales items from Nintendo - Open Box - Wii Remote Plus - Blue. We found 163 open box, clearance, and sales items from Nintendo - Open Box - Wii Remote Plus - Green/Blue. We found 244 open box, clearance, and sales items from Nintendo - Open Box - Wii Remote Plus - Red/Blue. We found 490 open box, clearance, and sales items from Nintendo - Open Box - Wii Remote Plus - Black. We found 225 open box, clearance, and sales items from Nintendo - Open Box - Wii Remote Plus - Princess Peach. 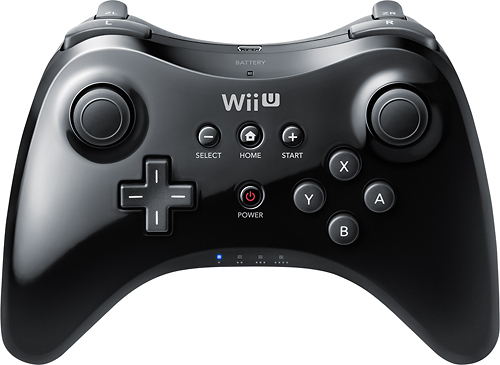 We found 708 open box, clearance, and sales items from Nintendo - Open Box - Pro Controller for Nintendo Wii U - Black. We found 286 open box, clearance, and sales items from Nintendo - Open Box - Super Smash Bros. 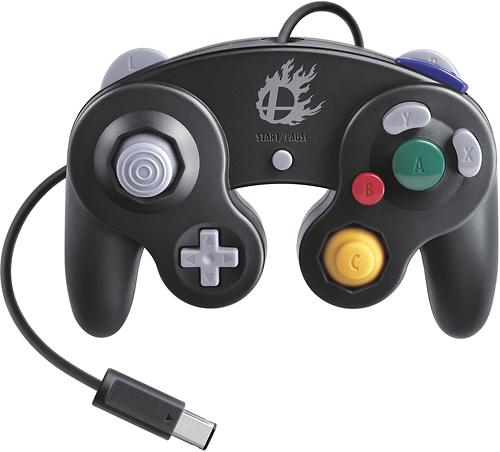 Edition GameCube Controller for Wii U - Black. 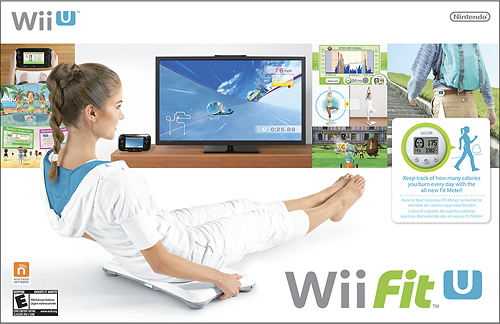 We found 2 open box, clearance, and sales items from Nintendo - Open Box - Wii Fit U Game with Wii Balance Board and Fit Meter. 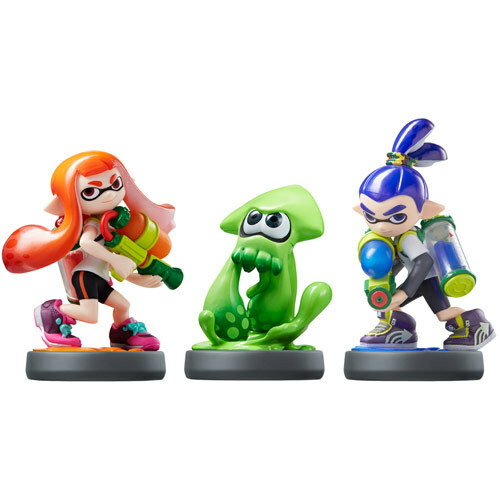 We found 0 open box, clearance, and sales items from Nintendo - Open Box - amiibo Figures (Splatoon Series Inkling Girl/Inkling Squid/Inkling Boy) - Multi. 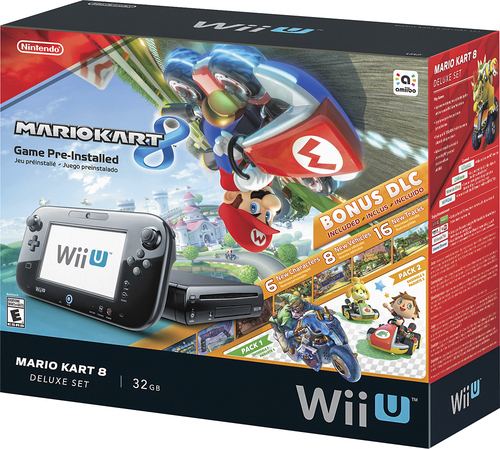 We found 59 open box, clearance, and sales items from Nintendo - Open Box - Wii U 32GB Console Deluxe Set with Mario Kart 8.